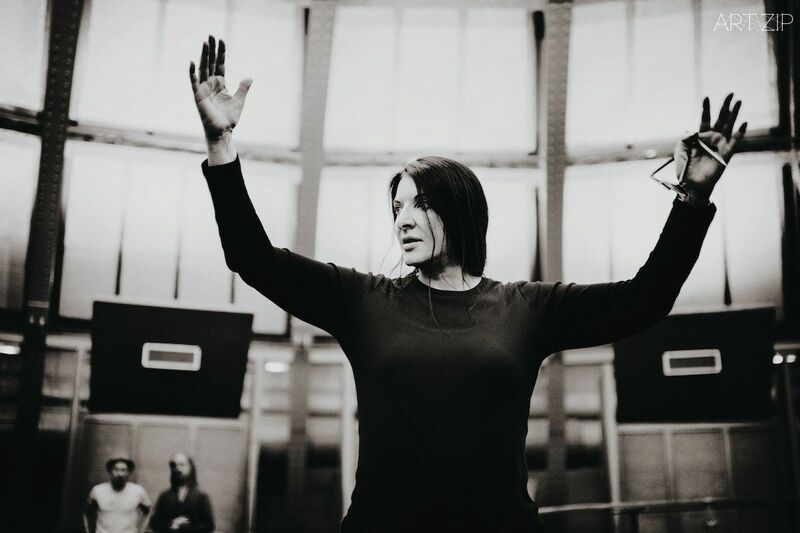 In a unique work created for the Serpentine, the internationally acclaimed artist Marina Abramović will perform in the Gallery for the duration of her exhibition: 10am to 6pm, 6 days a week – for a total of 512 hours. Creating the simplest of environments in the Gallery spaces, Abramović’s only materials will be herself, the audience and a selection of common objects that she will use in a constantly changing sequence of events. 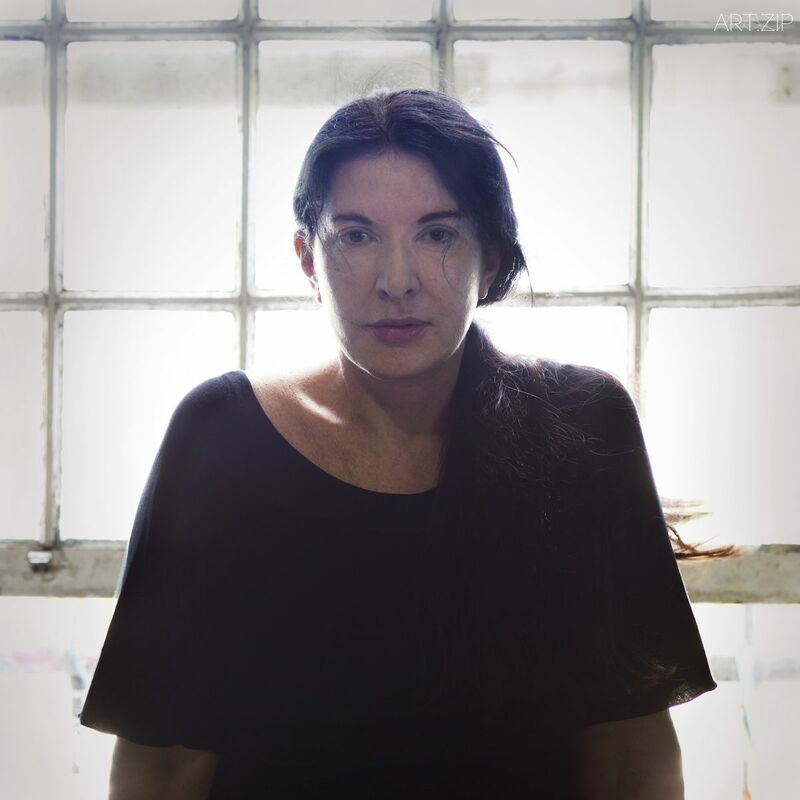 Marina Abramović (b. 1946) is a pioneer of performance as an art form, using her own body as subject and object, she has consistently pushed the physical and mental limits of her being. 512 Hours is the first major performance by Abramović since her monumental piece The Artist is Present, at the Museum of Modern Art, New York in 2010, in which visitors were invited to sit in silence opposite the artist and gaze into her eyes for an unspecified amount of time. Abramović performed this work every day for three months. The presence of the visitors will guide Abramović, assisting in the development and changing nature of the exhibition throughout her residency. As she states: “It is not … enough that I’m experiencing doing a performance in front of you and you are just passing as witness. If you really want to have your own experience, the only thing that matters is to … perform yourself.” As an extension of this statement, Abramović requires the audience to involve themselves directly and intimately in the performance; the public will become the performing body, participating in the delivery of an unforgettable moment in the history of performance art.